Our aim is simple. We want to create an outstanding school where students are happy and where they are prepared to compete with the very best in the world. In translating this aim into practical reality, we are driven by our core values which underpin everything we do. 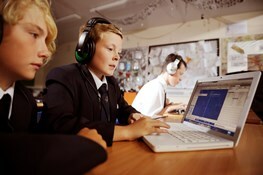 Our talented community beneﬁts from our personalised curriculum which ensures the needs of every individual are supported. 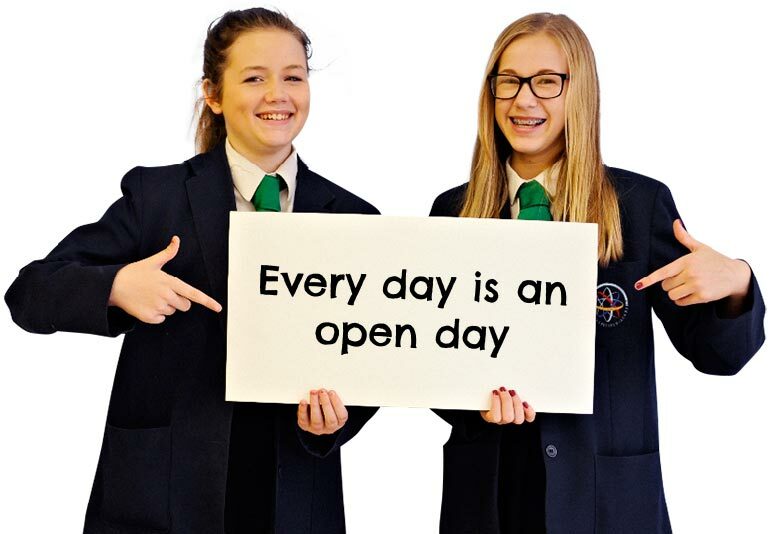 "Pupils speak positively about the school and its values. They say they would recommend the school to others."